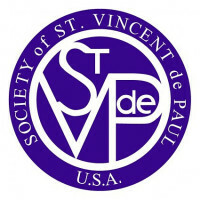 The Society of St. Vincent de Paul was founded in 1833 to help impoverished people living in the slums of Paris, France. The primary figure behind the society's founding was Blessed Frédéric Ozanam, a French lawyer, author, and professor in the Sorbonne. 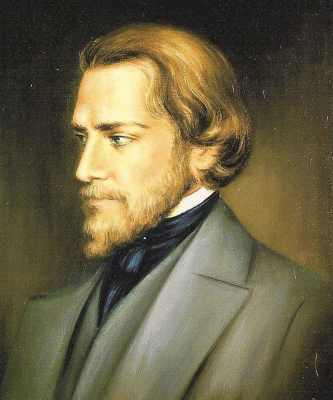 Frédéric collaborated with Emmanuel Bailly, editor of the Tribune Catholique, in reviving a student organization which had been suspended during the revolutionary activity of July 1830. He was 20 years old when the society was founded and was beatified by Pope John Paul II in 1997. Emmanuel Bailly was chosen as the first President. The Society took Saint Vincent de Paul as its patron under the influence of Sister Rosalie Rendu, D.C. 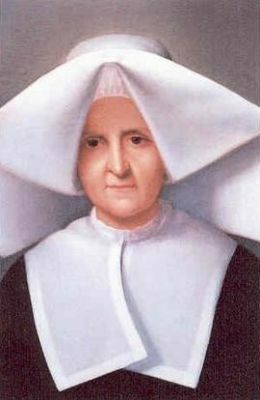 Sister Rosalie (who was herself beatified in November 1999 by Pope John Paul II) was a member of the Daughters of Charity of St. Vincent de Paul, and was well known for her work with people in the slums of Paris. She guided Frédéric and his companions in their approach towards those in need. The society gradually expanded outside Paris in mid 19th century and received benefactors in places such as Tours where figures such as the Venerable Leo Dupont, known as the Holy Man of Tours, became contributors. The Society of St. Vincent de Paul is part of the Vincentian Family which also includes the Congregation of the Mission (Vincentian priests and brothers, also founded by St. Vincent de Paul), Daughters of Charity, Ladies of Charity (organization of lay women who help the poor, founded by St. Vincent de Paul), Sisters of Charity in the Setonian tradition, and several others, including some religious groups that are part of the Anglican Communion, like the Company of Mission Priests. The Society numbers about 800,000 members in some 140 countries worldwide, whose members operate through "conferences". A conference may be based out of a church, community center, school, hospital, etc., and is composed of Catholic volunteers who dedicate their time and resources to help those in need in their community. Non-Catholics may join with the understanding that the society is a Catholic organization. utility costs, care for the elderly and medicine. The Society in the United States provides more than $675 million in tangible and in-kind services, serves more than 14 million people in need each year, performs more than 654,000 visits to people in their homes, and delivers more than 7 million service hours to those in need.